*This page contains affiliate links. See my full disclosure in the footer. Order Your Copy TODAY…you’ll be this happy that you did! 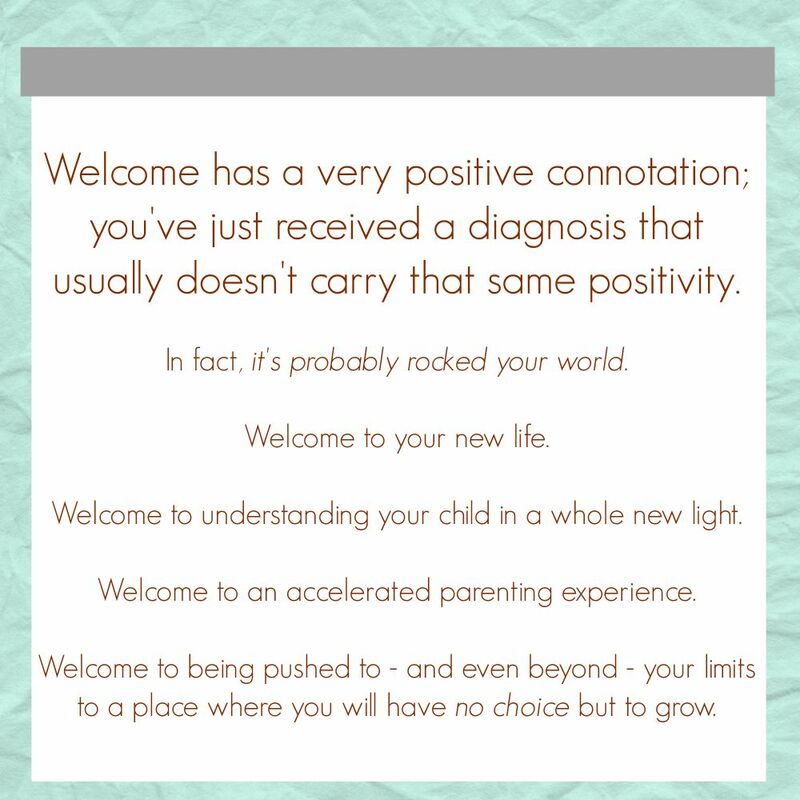 Cindy Rinna has written a perfect autism primer for parents of newly diagnosed kids. Her voice is a breath of fresh air in the often overwhelming autism community. The message of her book is direct, honest, and blanketed in grace. Reading Cindy’s book is the next best thing to sitting down with a friend over a cup of coffee to talk things over. Cindy has been there. She’s an encourager who really ‘gets it’. 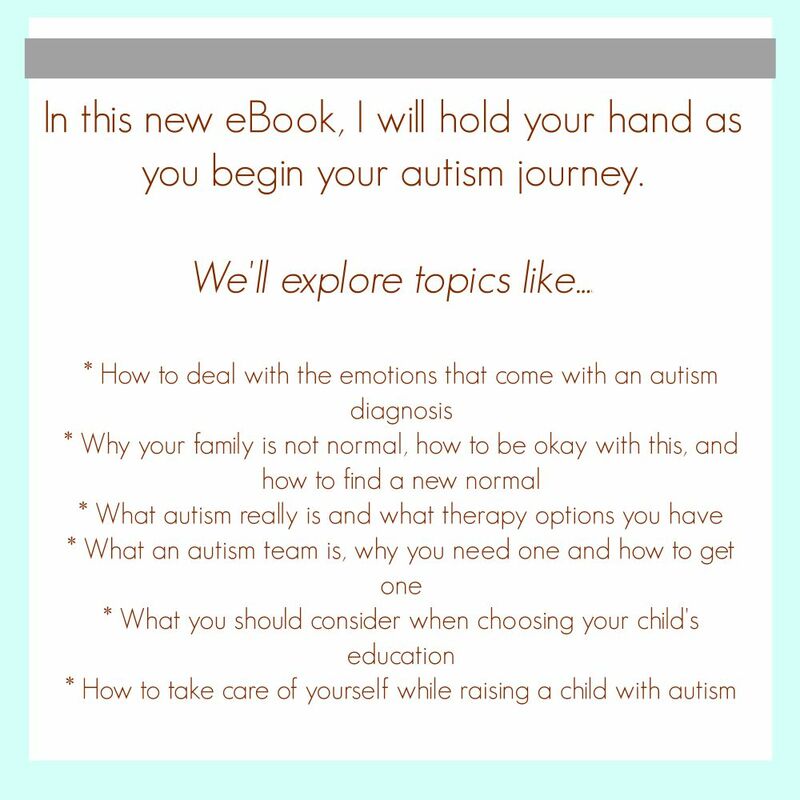 It’s a must have…a simple, short and sweet informative easy read for everyone…especially family members who have entered their new journey in life with autism! Once I started reading it, I didn’t stop! Thank you for publishing a resource that I can recommend to others when I hear the words…my child has autism. 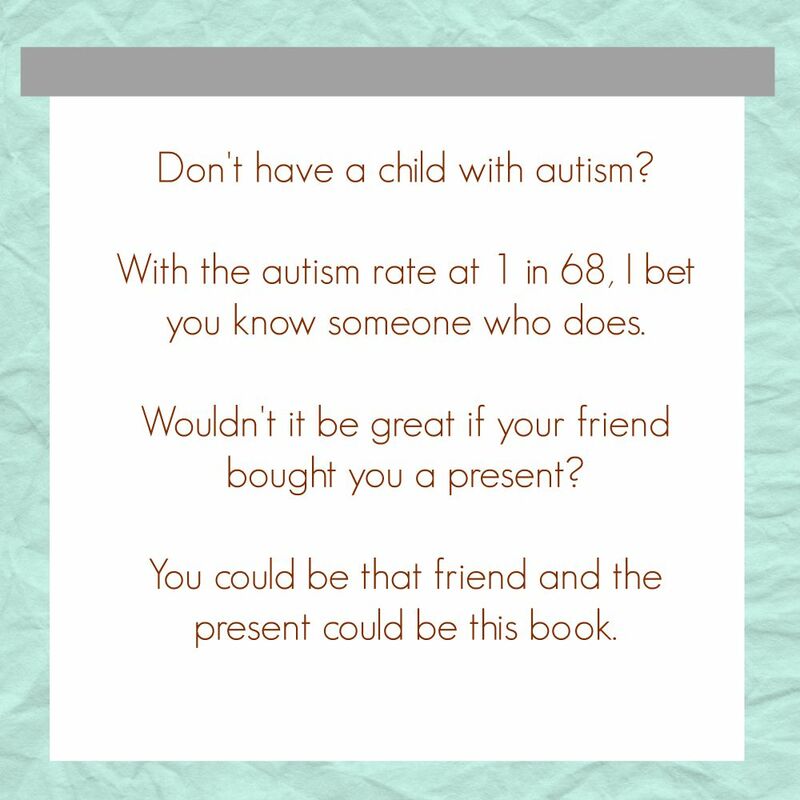 “Welcome to Autism” is a beautifully written resource for anyone who is touched by autism in their lives. Cindy Rinna has studied it extensively but more importantly she has lived it honestly. 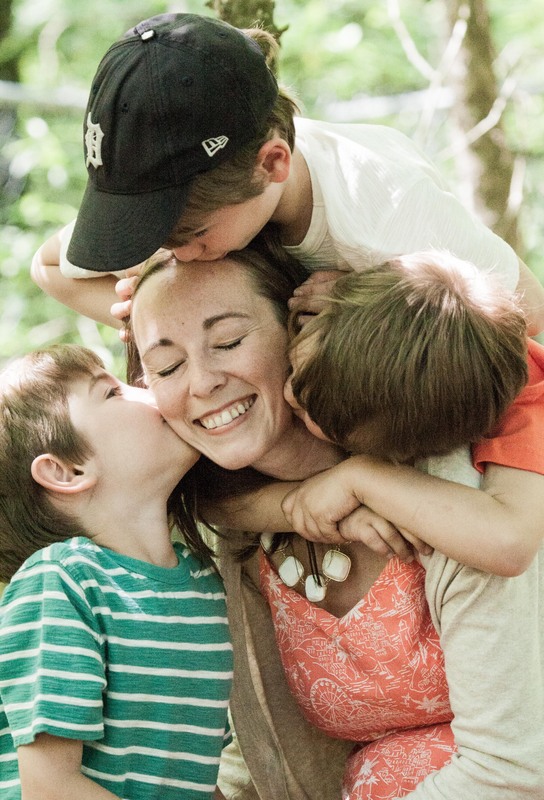 As the “aide” to both her boys, I’ve seen her godly wisdom first hand on how to be an advocate for autism in a loving and compassionate manner. 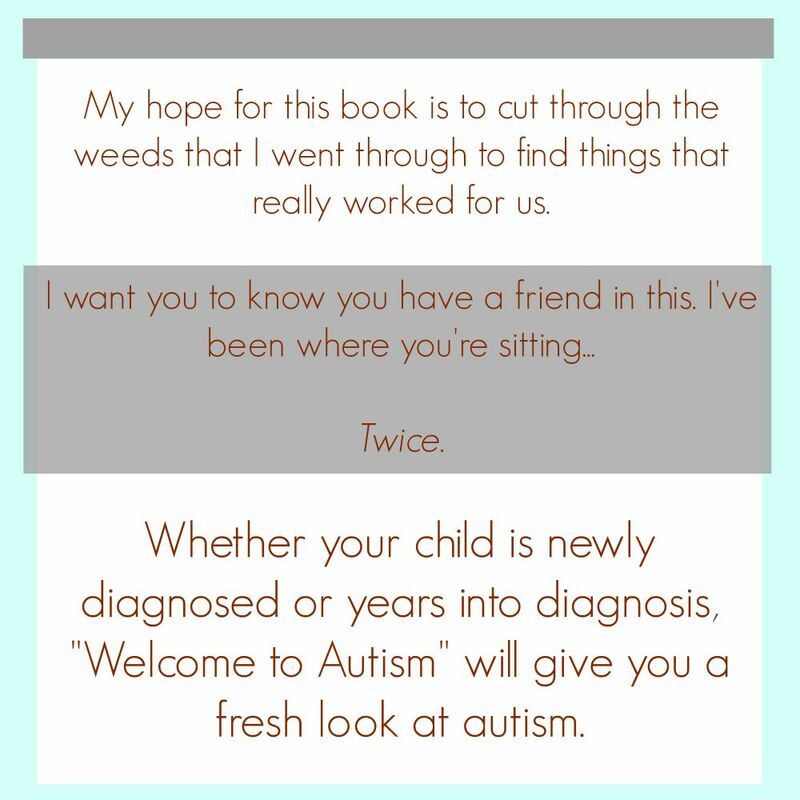 “Welcome to Autism” is a wonderful guide that takes the fear and anxiety of the unknown out of what can be a scary diagnosis for many families, and through faith, turns it into a positive new adventure. Did I mention you could Order Your Copy TODAY!? “I won’t ever send you spam. Pinky-promise. Unsubscribe at any time. Check your inbox for your free sample chapter!